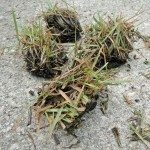 Zoysia meets the growing conditions that you have in your 10a growing zone. 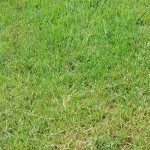 You may want to contact your local County Extension Office and inquire what information is available for the best lawns in your area. Here is a link to help you locate the nearest office to you.